When Honda began its two-wheeler journey in India, it only had the Activa. This is still the best-selling scooter for the company. 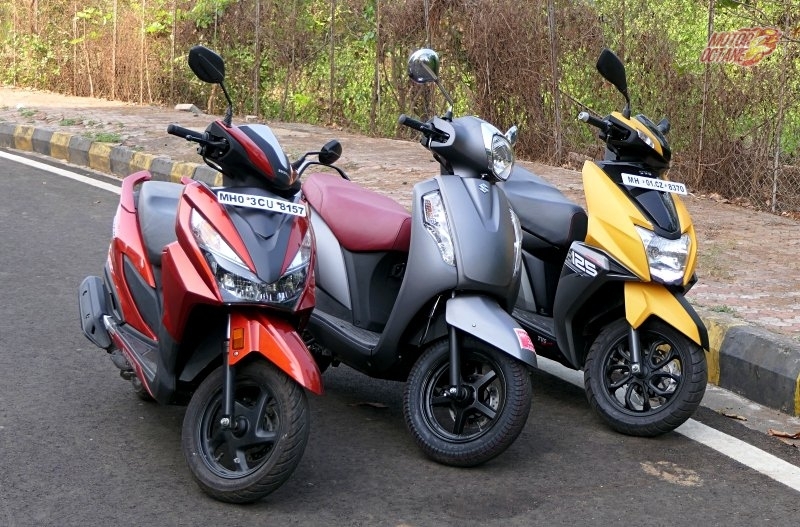 There have been several new additions to the Honda scooter family since then, beginning with the Dio, then the Aviator, Activa 125, and recently joined by the Navi and the Cliq. These are new scooters that have entered the scooter market. 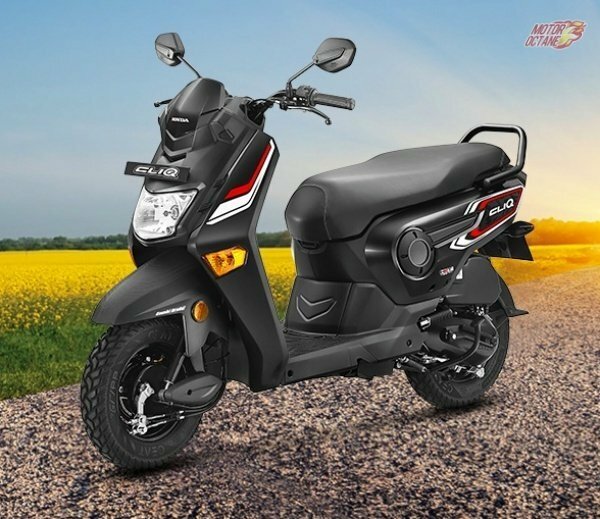 If you want a Honda scooter and are confused which one to buy? Which is a better choice for you? 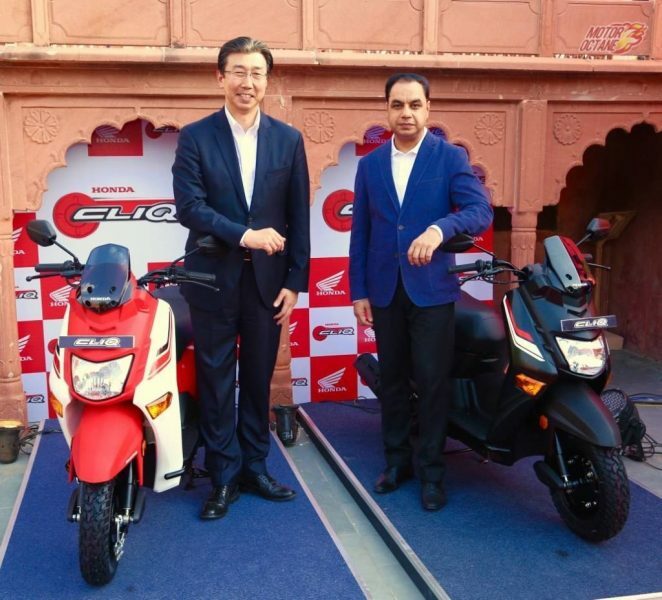 Then the hottest comparison is between the Activa 4G and the Cliq. Which one is a better pick for you? We do a detailed analysis of the duo. 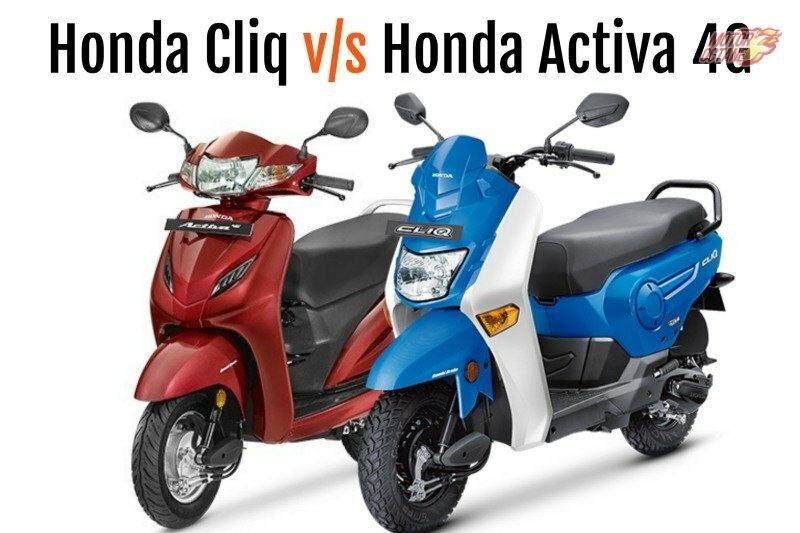 Read more on the Honda Cliq vs Honda Activa 4G comparison. To begin with, both are based on the same platform and share the same engine and gearbox. So, there will be a lot of similarity in the two. At least in a lot of aspects. 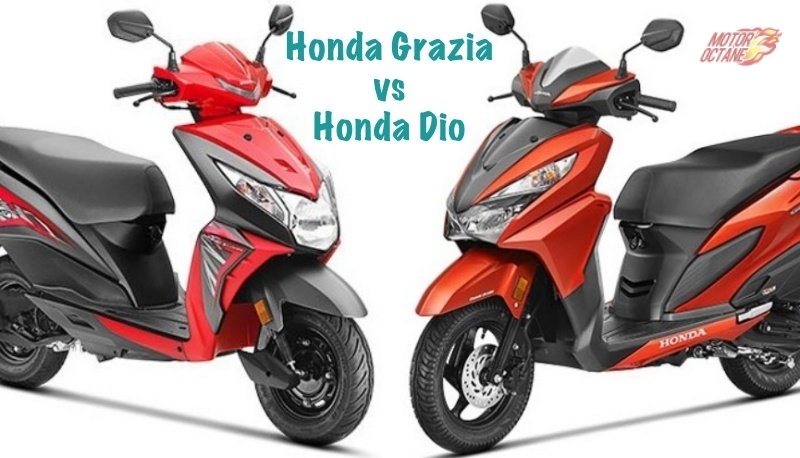 That is what is similar even between the Dio and the Activa. 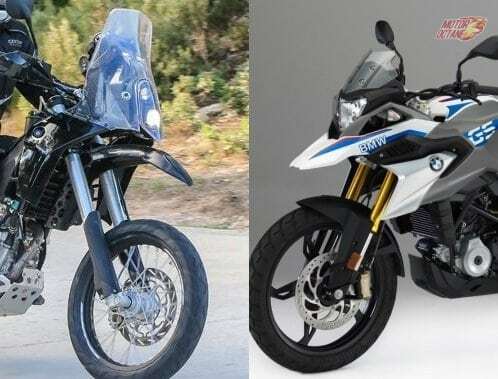 Both are made on the same platform, with the same engine and suspension. 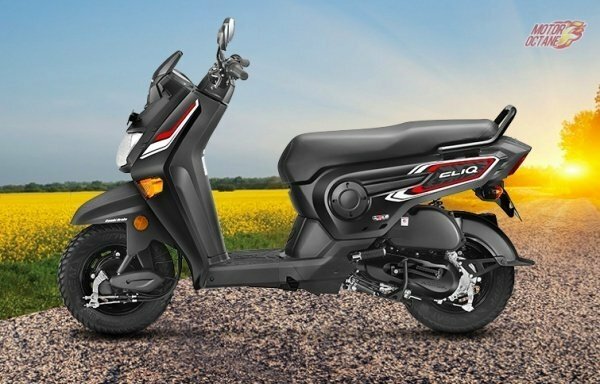 But there are some minor changes in the Cliq as it has some distant elements that help it to differentiate from the Activa 4G. There are some bits that make the two different, be it dimensions, some specifications etc. 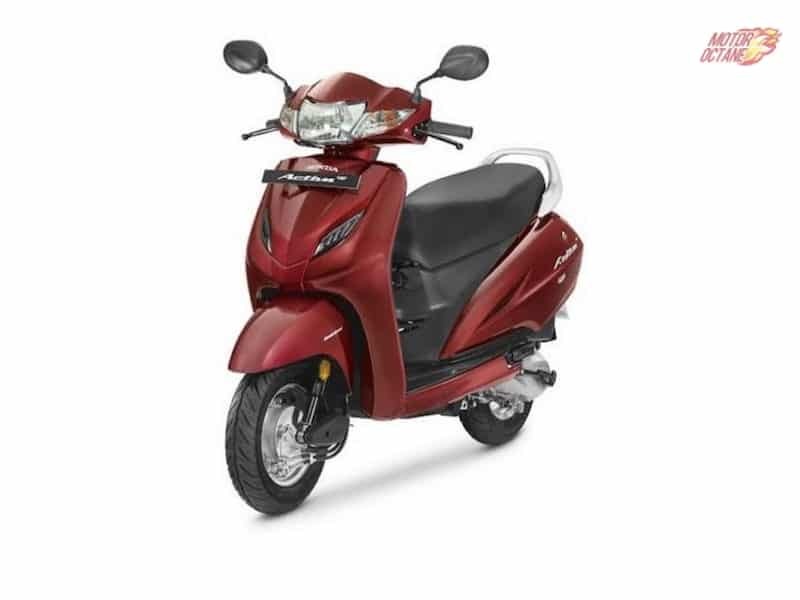 On one side, there is the Honda Activa 4G, which looks sleek and stylish. This is a pure city scooter and it looks subtle. The bad bit is that it hasn’t received any major change in its design, but the good bit is it is still country’s favourite scooter. But then the styling is simple and it doesn’t have any fancy elements. It is a basic design of a scooter and it doesn’t have anything that will make it stand out. There 10-inch wheels, and these do not even have alloys. The instrument cluster is basic analog. On the other hand, the Cliq looks different from the rest. A scooter on steroids. This is somewhat it resembles. The scooter does look different and more bigger and appealing. The different tyre pattern makes the Cliq look bulky. But in reality, it is a fibre-body and it is lighter than the Activa. There are also 10-inch wheels on this scooter but it does stand out for the other offerings. 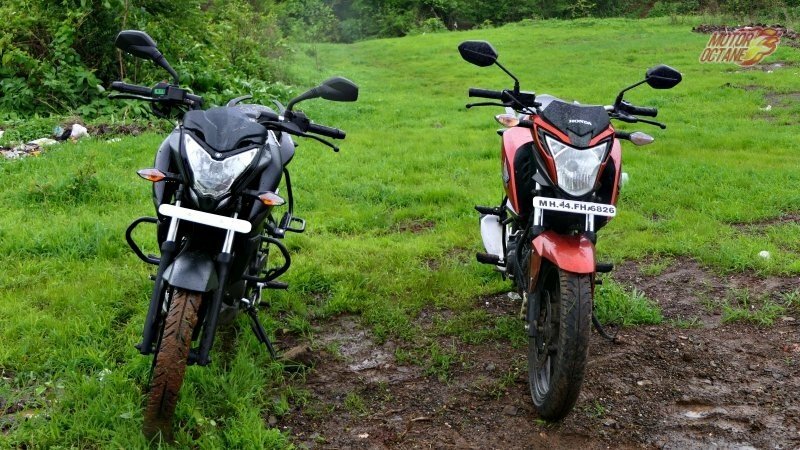 This is the same engine as on the Honda Cliq and Activa 4G. 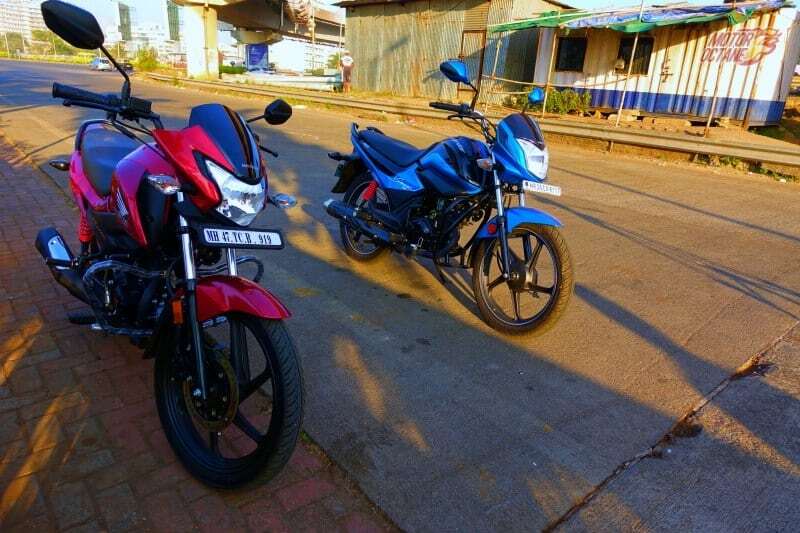 It is the same 110cc single-cylinder engine that churns about 8bhp of power and 8Nm of maximum torque. The same V-matic transmission is carried forward on the two scooters. 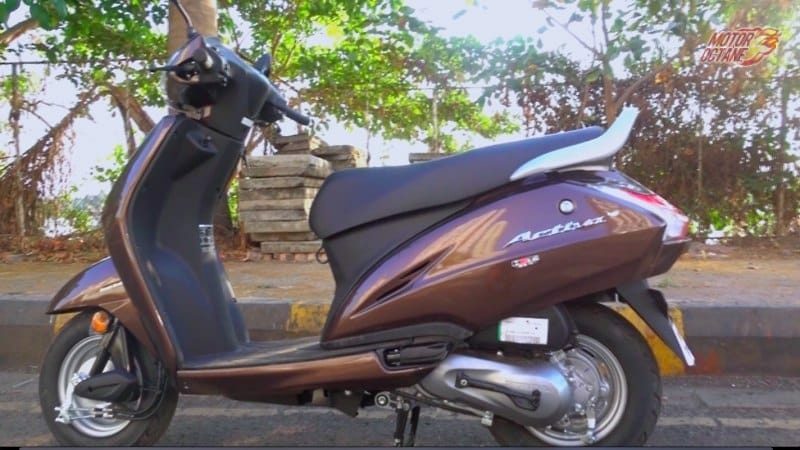 The Activa weighs about 110 kilograms and the Cliq is about 8 kilograms lighter. This weighs about 102 kilograms. As the scooter is lighter, it has better performance. 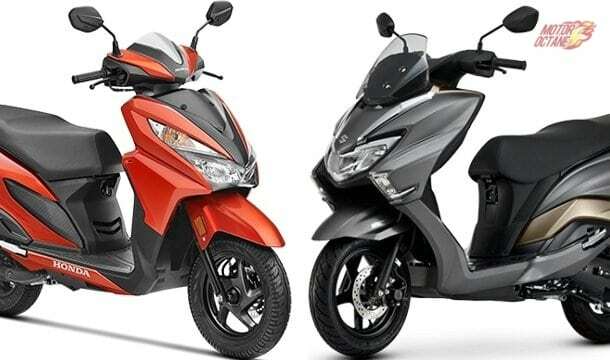 Both are good in performance and this is what makes it an amazing scooter to ride. 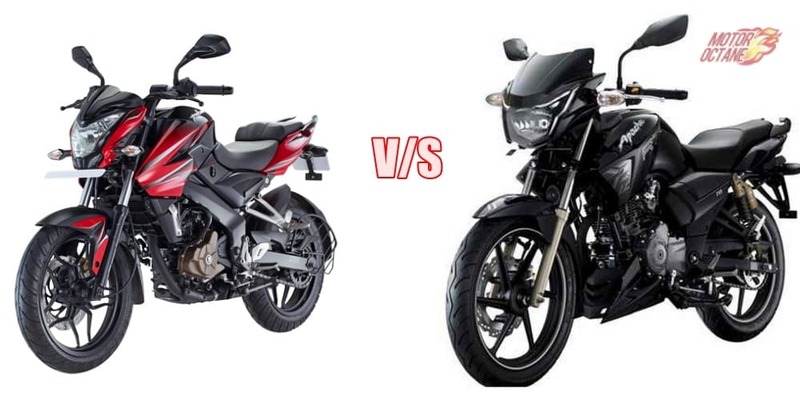 the throttle response on both are good and just that Cliq has a bit better response as it is lighter. Both the engines are BS-IV engines and they have AHO DRL also. The other aspect of this bike is the manner in which it rides. 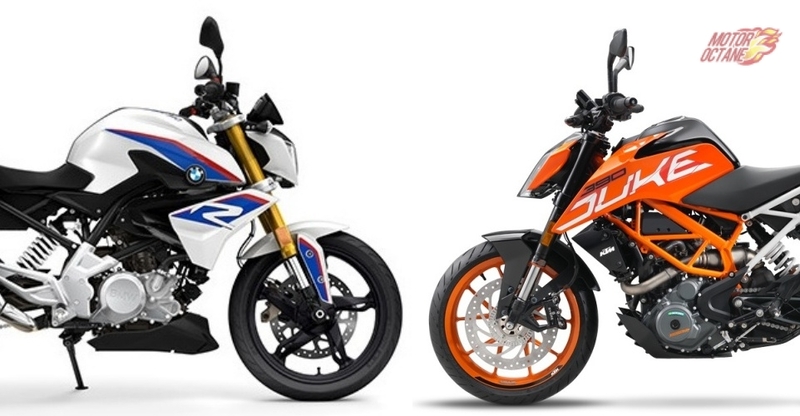 Both have a decent ride and good enough handling for city and inter-city highways. The top speed isn’t a lot different between the two. As both the scooters have the same engine, there isn’t a major change in the mileage. The Cliq should have higher mileage as it is lighter, but still the difference shall be minor. There won’t be a major difference. Here is where there is a major difference. The Cliq is about ₹ 47,000 (on-road, Jaipur), while the Activa 4G is close to ₹ 58,000. At the moment, Cliq has been launched only in Rajasthan and it shall be made available in other parts of the country very soon. There is some difference in the features of the two. To begin with, the Activa 4G has a five-litre fuel tank and the Cliq gets only 3.5-litre fuel tank. This is very small considering the range it will offer. At the same time, there is under seat mobile charging port on both (Activa 4G has it as an optional feature). Then there are optional accessories on offer too, on the Cliq. 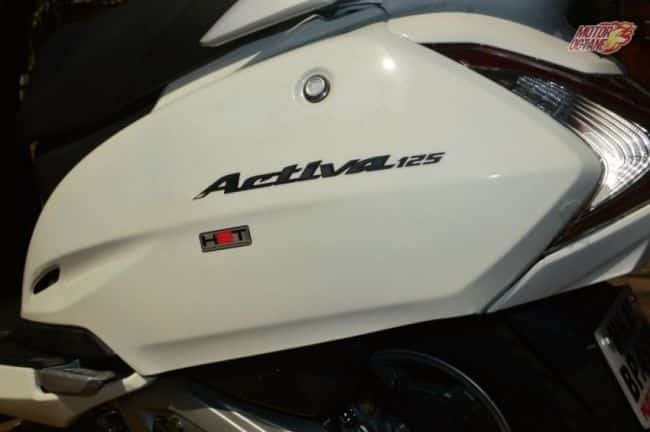 This is what will differentiate it from the Activa 4G. 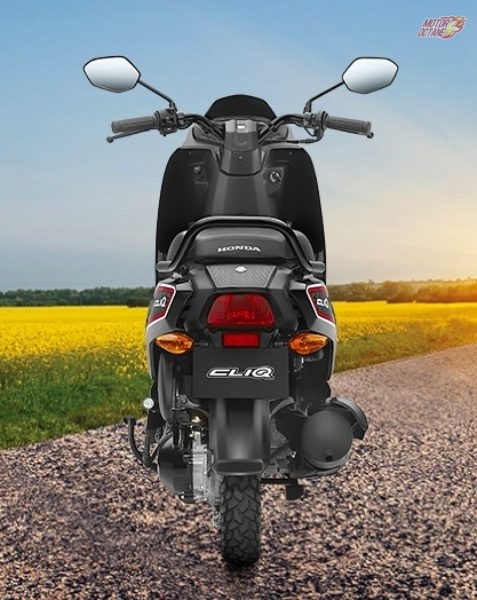 The under seat storage is more on the Cliq and at the same time, it also get Combi Brake System just like the Honda Activa 4G. So, some points are strong on the Cliq and some for the Activa 4G. Both of them have their own advantages and disadvantages. 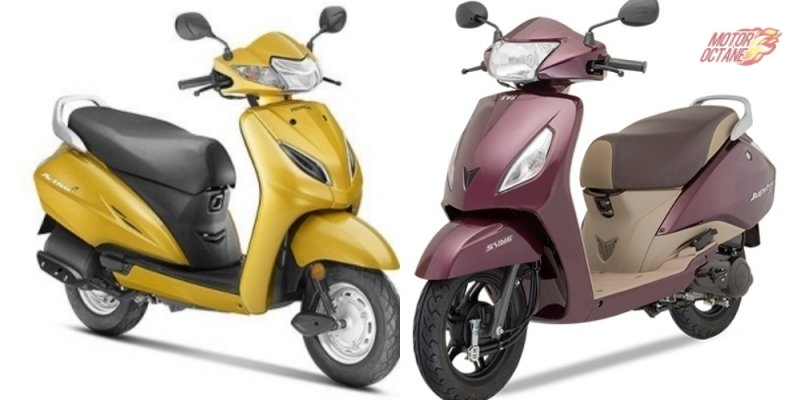 In dimensions, the Activa 4G is bigger and heavier than the Cliq. The new scooter is more of a step-through instead of a conventional scooter. So, there is a difference in the two scooters and it is there for a lot of aspects. Which is a better choice? Well, this is a difficult question to answer. 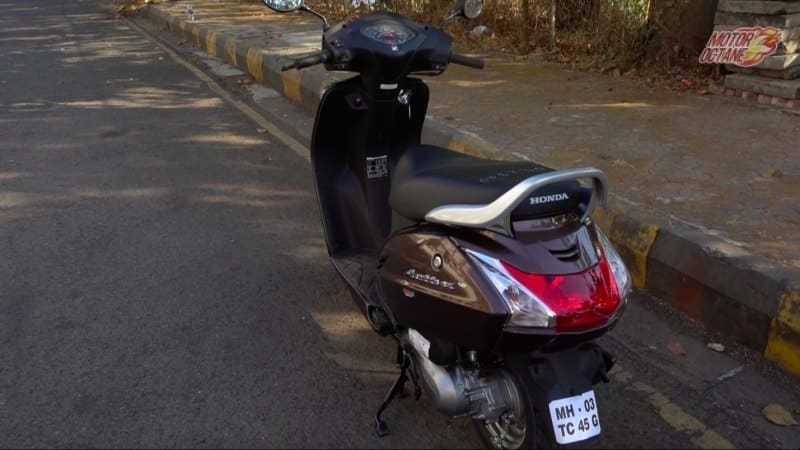 To begin with the fact that Activa is still the best-selling and a conventional scooter. The Cliq is a step-through but for sure a more affordable choice.